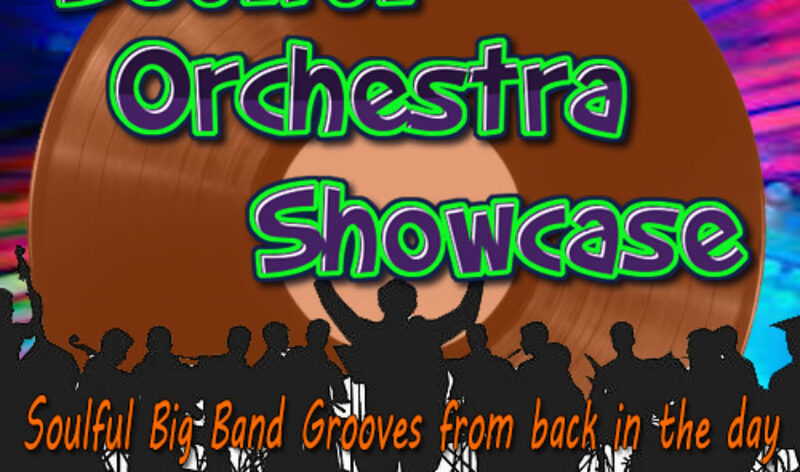 Soulful Orchestra Showcase is a soulful big band experience that features the music of the Disco Era, the Philadelphia Soul sound, Chicago SalSoul grooves, Motown Band sound, Contemporary jazz grooves are soulful and mellow. Send us an email at info@accessradio247 to let us know what you think or music you would like featured on Soulful Orchestra Showcase. Enjoy!